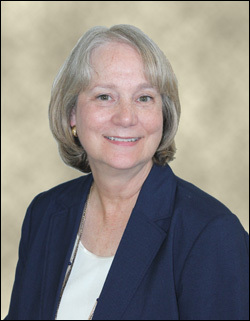 September 8, 2017 – Norristown, PA – LCR Embedded Systems is pleased to announce that it has welcomed Janet Lentz, former Quality Assurance Manager of New Hudson Facades and Morgan Advanced Materials, as Director of Quality beginning on September 5, 2017. Lentz will be the key point of contact for our customers’ quality teams and managers and will report directly to LCR Embedded Systems President David Pearson. Lentz is responsible for the quality team, quality systems, and related processes and is also a certified ANSI/RAB Quality Management Systems Lead Auditor and Professional Leadership Coach. She brings with her profound expertise in quality systems, continuous improvement, coaching, and team management for complex manufacturing organizations operating under rapid turnaround pressures, and her skills will help drive and expand LCR’s commitment to Mission Assurance. Customers who would like to learn more about Lentz, her role at LCR Embedded Systems, or our quality and mission assurance plans for the future are encouraged to contact us.